GPS Time & Frequency Receivers - Advanced Timing and Synchronization for Satellite, Ground-Based and Broadcast Communications. Symmetricom has been providing timing and synchronization solutions for communications and satellite and ground-based instrumentation from the beginning of the GPS program. 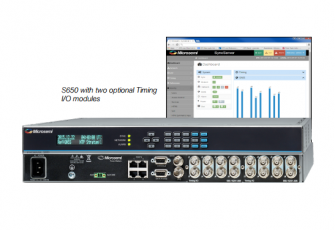 The new SyncServer S650 Time and Frequency Instrument provides unprecedented synchronization flexibility and performance using Microsemi FlexPort™ technology. The GPS referenced S650 is designed for modern electronics systems and networks that require best-in-class synchronization performance easily adaptable to a wide range of applications. One of the great design benefits of the XLi is that, because of its variety of option cards, a company can customize it to fit to their specific application needs. Whether your application demands redundancy in power supplies, GPS, or any other function, all it takes is the proper configuration of cards. Microsemi’s SyncSystem 4380A builds upon the legacy of the DVB SyncSource 4307A with a completely updated product design that uses high end components and advanced algorithms to deliver world class performance for the most demanding precise time and frequency applications. 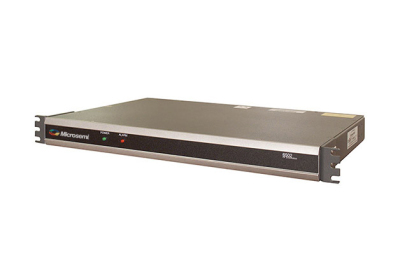 The 4037A is a 1-input, 16-output L1/L2-Band amplifier housed in a compact 1U, 19-inch rack mount chassis. 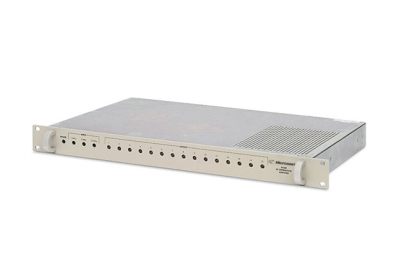 The 6502B delivers a centralized reference signal to up to 100 different equipment stations without degrading the signal or creating crosstalk. One-input, fifteen-output pulse distribution amplifier. An Ethernet port on the rear panel provides the capability to remotely monitor the status of the input and all output signals. One-input, fifteen-output RF distribution amplifier delivers a centralized output signal without degradation. One-input, fifteen-output low frequency amplifier ideal for distributing IRIG A/B or G time code. 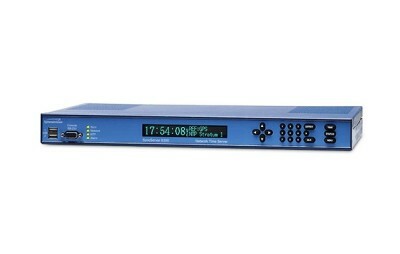 The 4059B provides fifteen isolated outputs from a single input for distributing IRIG A/B or G timecode signals. 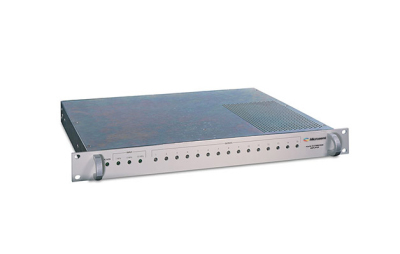 The 4059B is a one-input, fifteen-output Low Frequency amplifier housed in a compact i1U, 19 inch rack mount chassis.